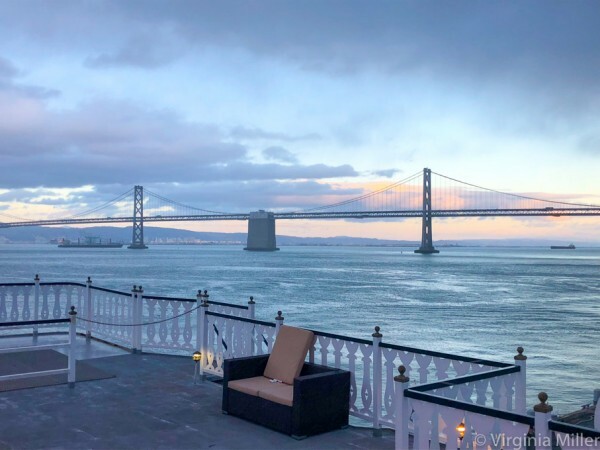 March 24th marked the 19th year of Whiskies of the World San Francisco (WoW) held on Hornblower’s San Francisco Belle. What a long way the event has come even in the 9 years I’ve been attending (my review of my first visit back in 2010 here, plus 2017 and years prior here), thanks to Event Director Douglas Smith and team. 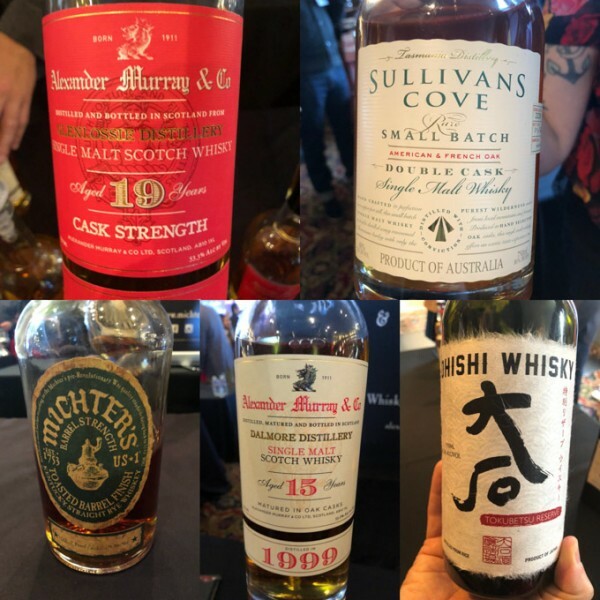 This year a convenient mobile app made the event more seamless than ever as one could check off their desired whiskies to taste, mapped out in order on each deck of the boat. Although one of the bigger whisk(e)y events in the country (they continue to add cities: San Jose, Atlanta, Houston, Austin, Dallas), WoW remains more approachable than larger whisk(e)y events, closer to a big party than a corporate tasting, with the added bonus of cigars on the deck (and a cigar roller) as the sun sets and casts a glow over the city, Bay and Bay Bridge. Anyone who knows my whisk(e)y preferences knows Highland Park (HP) has long been one of my TOP whiskies… a game-changing Scotch for me over a decade ago when I was blessed to drink the 30 year HP many times over. Then I tasted the 18, 25, 30, 40 year and 1968 releases side-by-side in one epic night in 2010 in a back room at Bourbon & Branch. This year, I already loved their new release of the bracing-sweet-fiery Full Volume Scotch. But my # 1 whisk(e)y newcomer of the year thus far is Highland Park’s 17 year old The Dark, the first release in a new series (28,000 total bottles worldwide and only 4500 in the US), matured in sherry-seasoned European oak casks. This supremely elegant Scotch unfolds with pine, ginger, chocolate, raisins, coffee, subtle smoke, sweet fruitcake and even a forest-y earthiness, all in delicate balance. My number one tastes last year were among my top drams this year from Independent Scotch bottler, Alexander Murray. Their stellar lineup of special Scotch bottlings wowed again with one of my under-the-radar Scotch favorites, Linkwood Distillery (I tasted many rare vintage Linkwood bottlings in Japan — my article on the best bars for such pours here at Whisky Magazine UK). The refined-yet-robust 19 year cask strength Linkwood shined, as did the graceful 28 year Bunnahabhain cask strength bottling. The biggest surprise was a wonderfully funky, earthy 15 year cask strength Dalmore. For those of you who know the elegance of Dalmore Scotch, this was a unique cask indeed (more on my time with Dalmore’s great master distiller, “The Nose,” Richard Paterson, here). Since a 2011 trip to Scotland, I’ve long talked about my love of underrated Balblair Scotch (more of what I’ve written over the years on Balblair here, here and here). I’ve been a fan of the 2000, 1989, 1975 and 1969 Scotches, but this year I was smitten with Balblair’s 1983 Scotch. This beauty peeks out with butterscotch, toffee, vanilla notes, turning bright with citrus, tropical fruit and unfolding spice on the finish. After years of delays, Michter’s is finally about to open their first distillery for the public to visit in Louisville this year. In the meantime, they’ve continued to release their popular purchased (NDP) whiskies over the years. This year’s US*1 Toasted Barrel Finish Rye is a winning experimental rye started with barrel strength (around 108.6% ABV) Michter’s US*1 Single Barrel Kentucky Straight Rye, then aged in a second custom barrel made from 24-month air-dried wood, toasted but not charred. Smoky spice and a rich toasty aroma and flavor make this rye memorable. A rarity all the way from Tasmania, Sullivan’s Cove Australian distillery has won many whisky awards — and it’s tough to get your hands on their limited Double Cask. A blend of 9-16 years aged whiskies in a range of casks, this whisky gives off apple brandy qualities, floral aromas and a woody spice complexity that lingers beautifully on the palate.